A new The Twilight Zone series is coming to the CBS All Access digital streaming service. Watch the extended Super Bowl trailer below. 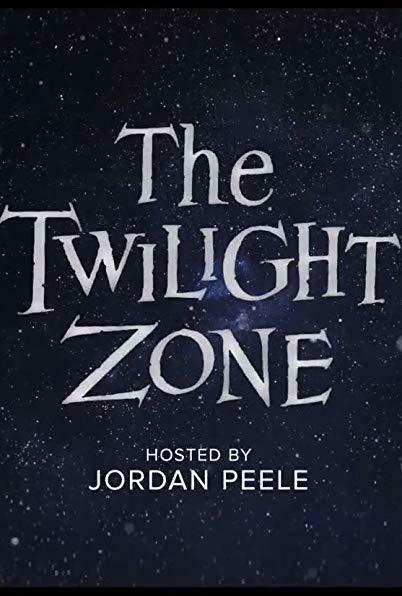 "Witness the extended cut of the debut Super Bowl promo for the all new The Twilight Zone hosted by Academy Award winner Jordan Peele. Next stop, CBS All Access' upcoming reimagining of the original series, premiering exclusively on CBS All Access on April 1," the video description states. In addition to featuring Jordan Peele as the host, actors confirmed for the series include John Cho (Star Trek), Taissa Farmiga (American Horror Story, The Nun), Greg Kinnear (House of Cards), and Adam Scott (Parks and Recreation).